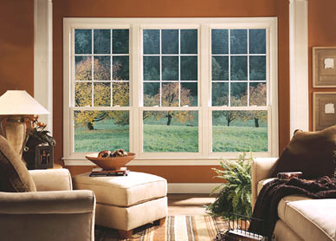 ​Our Legacy windows and Illinois exteriors are designed to combine a lifetime of beauty and performance with low maintenance. 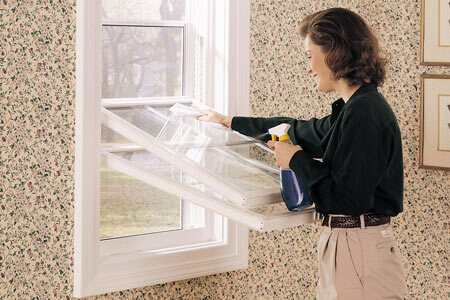 If you are like most, this is your first purchase of windows in Illinois. And while this is a project that many undertake to make their home more energy-efficient, it’s also the perfect opportunity to transform your most personal space into one that reflects your specific style and taste. The exquisite details of our legacy windows do more than just convey classic beauty – they deliver outstanding strength and protection as well as superior energy efficiency. 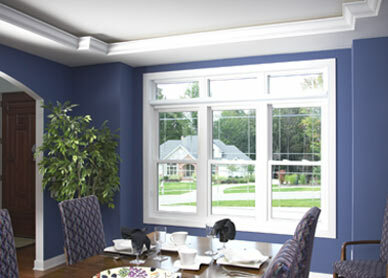 Each window is custom-made from virgin vinyl resin combined with the best stabilizers and impact modifiers for consistent color and strength. Our insulated glass units use the latest technology to ensure the best possible insulation performance and seal strength. 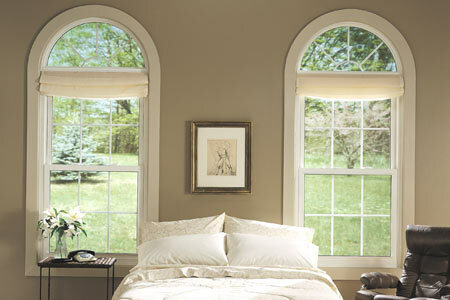 And Legacy windows feature a wide array of styles, decorative options, complementary trim selections and performance packages for a fully customizable product to suit your personal style. 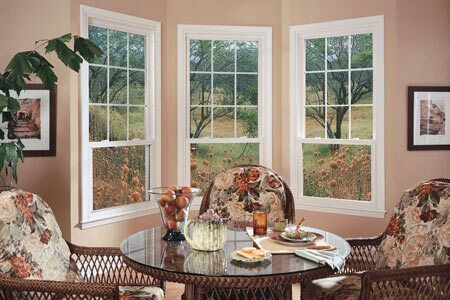 Legacy replacement windows in Illinois are designed to improve the enjoyment of your home, as well as its value. Whether you are remodeling or restoring a historic home, you can create distinction and appeal with the colors, styles and features that only Legacy can offer. 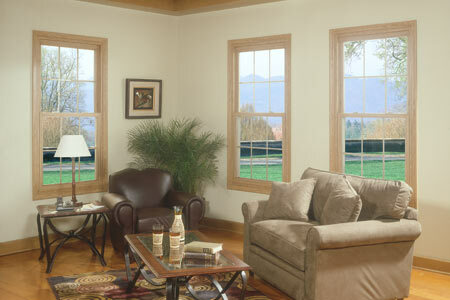 Click here for your window showcase!